Is the next-generation Maruti Alto going to get a 600cc variant? Will the Maruti Alto 600cc ever become a reality in India? Read ahead to find out! Maruti Suzuki is currently working on a major generation update for the Alto. It will be based on company’s new HEARTECT platform and is likely to come with an all-new, premium personality in comparison to the model that it will replace. It will be a lot more feature rich, better at safety and is also going to pack in a more fuel efficiency engine. Talking about engine, there havee been a number of rumours regarding the same. There have beena number of media reports stating that the next-gen Alto is likely to offer a 600cc engine in its line-up. Is it true? Read ahead to find out! 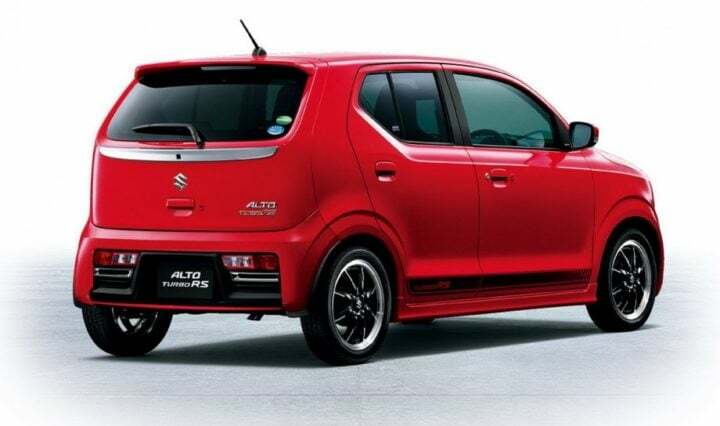 The new 660cc Alto is expected to launch in late 2019. It will be a complete model replacement of the current 800cc version. Prices will remain largely the same and should start around Rs 2.6 lakh for the bare-basic model. Underpinning this car will be an all-new, lightweight platform that will make the car structurally stronger but lighter. Thanks to a lower capacity engine, the all-new Alto will offer an even higher fuel mileage. Also, a lower weight should translate into a zippier performance. Speculations are rife that the new Maruti Alto 660cc model will have an average mileage of as much as 30 KMPL. It may be noted here that in spite of having a dominant market share in India’s passenger car market, the manufacturer has been slowly losing out in the entry-level segment. This is mainly due to the increased competition in the form of the Renault Kwid and the Datsun RediGo. Both these models offer 800cc and 1000cc engines. While Maruti’s focus has been largely on the more premium segments, where it launched the Baleno, Brezza, Ignis and S-Cross in last few years, it now plans to come up with new strategies for the lower segment. The upcoming Maruti Alto 660cc is a major part of this plan. The new car should help the carmaker reclaim the lost ground in the entry-level segment. Details are sketchy at the moment but here’s all that we could find out about the upcoming Maruti Alto 660 cc model. It’s too early to expect Maruti to divulge the launch date. However, rumours abound that the carmaker has already started working on the new-generation Alto. In all probability, the new car will launch in the second half of 2019, mostly during the festive period. A festive period launch date should see the 660 cc Alto benefitting from the surge in new car sales during the auspicious period. While the current entry-level Alto offers a 0.8-litre engine, the next generation car will offer a turbocharged 660cc engine. Prices of the base model won’t be too different from those of the Alto 800. The top-spec turbocharged Alto 660 cc will cost no more than Rs 4 lakh while the entry-level model will cost roughly Rs 2.6 lakh. The Japanese automaker has been using these engines since over decades now (in cars as small as the Alto to as sporty as the Cappuccino). Even the current JDM-spec Alto comes with a 660cc motor. However, it will be the first time a car from Maruti would make use of this motor. This 660cc engine will be available in a turbocharged format. The engine has a max. power of 64 PS at 6,000 RPM and a peak torque of 98 Nm at 3,000 rpm. Thanks to a low displacement and modern internals, the new motor is very high on fuel mileage and low on emissions. A lightweight platform should ensure weight savings of up to 60 KGs. Equipped with a fairly modern and a low-displacement engine, the 660cc Alto will offer a high mileage. Out on the highway, the engine can deliver as much as 30 KMPL (test cycle figures). We believe that such low displacement turbocharged engines are the correct way forward and applaud Maruti’s decision to prepare this car for its India launch. Safety will be a key aspect for all future Maruti products. Our reliable source in Maruti informs us that the new Maruti Alto 660cc model will pass all future Bharat NCAP tests. Maruti has already started working on the upcoming car at its Manesar plant. The manufacturer will likely offer airbags and ABS as optional on the new generation Alto. Maruti has had its cars’ crash-worthiness questioned time and again, with the most recent example being the India-spec Swift failing the global NCAP crash tests. It is good to see the manufacturer paying attention to the safety standards even on future low-cost products. 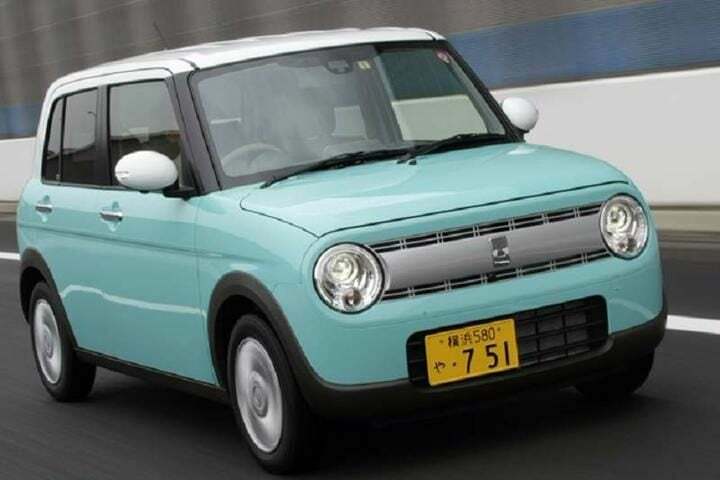 The new 660cc Alto will be based on the JDM-spec Alto you see in the images here. As can be seen, the Alto for Japanese market boasts a neo-retro design that might not suit the tastes of the Indian car buying lot. Hence, expect the Indian version to be significantly different. That said, the car will borrow in plenty from the JDM-spec Alto 660cc. The car will offer more features as well. Safely expect the new Maruti Alto 660 cc model to offer features like all four power windows, electrically adjustable outside rear view mirrors, bluetooth, and AUX connectivity, remote locking, rear parking sensors, etc. Not much is currently known about this car. However, you can safely stay tuned to Car Blog India for latest news updates on the new Maruti Alto 660cc launch date, price, specifications, and mileage. Do let us know what you expect from the New Model Maruti Suzuki Alto 660 by penning down your thoughts in the comments section below.